Sono is Italian for “I am”, thus the name of this family-run business means “I am inspired”. 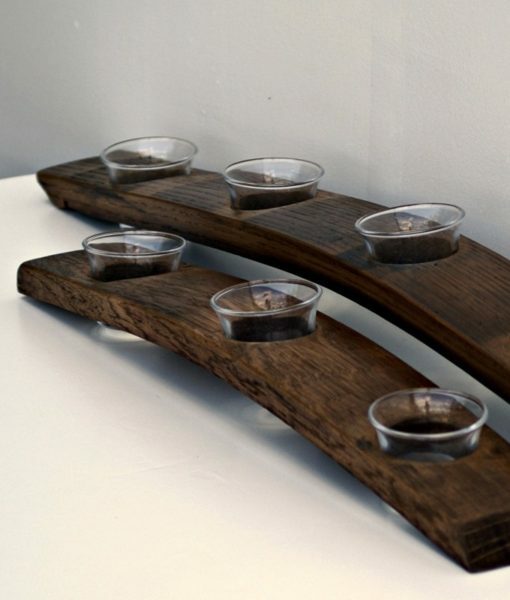 Their mission is to upcycle reclaimed wood + metal elements to bring a sense of relaxation and rejuvenation to the products they craft. 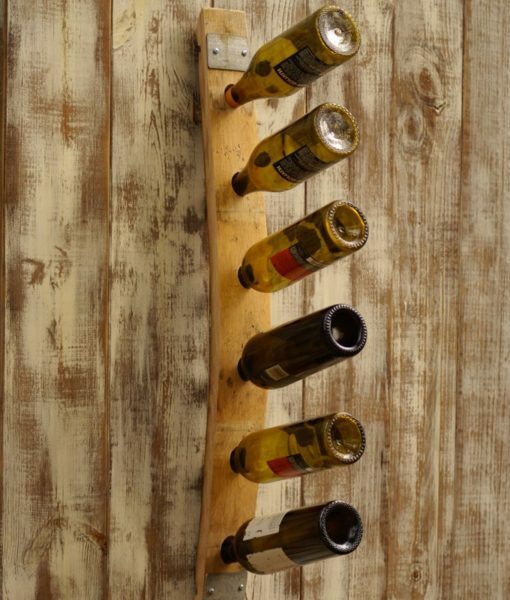 Their wine barrel accessories make great gifts for the wine connoisseur in your life!